See what our team of marketers and WordPress Web developers is up to now! 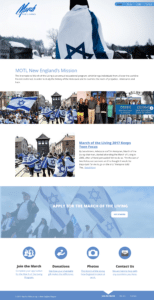 We post information on improving online marketing strategies, building better WordPress Websites and details on events we're participating in. Firms that sell to other companies (B2B companies) face unique challenges getting new customers. Lead cycles are longer and B2B sales involve more C-suite stakeholders. 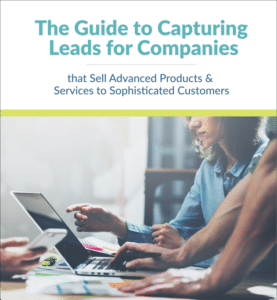 This free guide shows you how to get more leads for B2B sales using search engines, social networks and marketing automation. 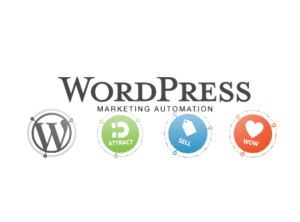 We’re always looking for great WordPress marketers! 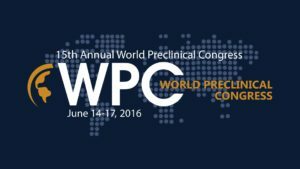 ForwardJump Marketing will be attending the World Preclinical Conference at Boston’s Westin Copley Place Hotel. We specialize in helping scientific companies market advanced products and services to sophisticated audiences. Let us know if you’ll be at the conference, or if you want to talk about marketing your ideas. We want to know what you like about this presentation and what questions or feedback you have. You can see and download ForwardJump’s utility plugin here. Please feel free to download and share this presentation. We welcome your feedback!